I was struck by the caption on a recent book review in The Economist, “Why a Strategy is not a Plan”. It highlights a major issue (a nice word for problem) in business strategic planning, that is, that the end of the process is too often the production of plan, rather than the initiation of an ongoing strategy process. A real strategy should not merely end with a “plan”. The strategy process should include in it an ongoing analysis of possible future events and your firm’s likely response. A plan which simply says we will do this, then this, then this is not a plan: it is driving directions. More is needed. Take for example, the invasion of Normandy during World War II, one of the most complex projects ever undertaken. The initial strategy, at least one of them, was to drive as many men and as much equipment off the beaches in as short a period of time as possible. That was to secure the beachhead before the Germans could respond. To that end there are many unique pieces of mobile equipment were designed and built to overcome anticipated defenses on each of the beaches. One was that certain vehicles carried logs to fill in ditches prepared by the Germans. However some units involved landed at other beaches, rendering their equipment useless. But they still knew the strategy. When the equipment was not useful, the soldiers changed their tactics. That raises the question of the role of competitive intelligence in strategic planning (as opposed to plans). All too often competitive intelligence is relegated to a relatively minor role, such as providing a summary of the current structure of the market and some high-level background on competitors. While that is useful, more is possible and certainly more CI is needed. 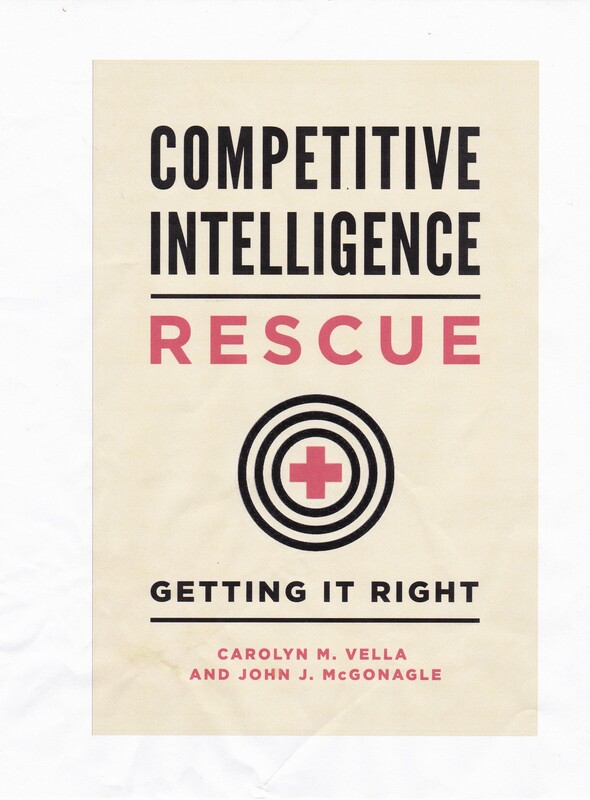 Ideally CI should also be providing assistance, whether through scenario playing, war games, or otherwise, on how competitors may react to the strategy under development, and how your firm should consider responding to that response. That is a very powerful and important role – it enables those charged with executing strategy to be able to adapt to the unanticipated events they will face. A strategy made to support the launch of a new product in the second quarter, without considering the possibility that a competitor may launch a similar product during the first quarter, or that a competitor, having seen your product launch may launch a competing product price 15% below yours, is not much of a strategy. Good CI, on a regular basis, supports good strategic management, as well as planning.